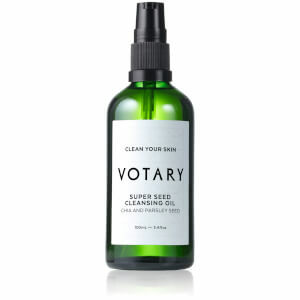 “Votary is different”. 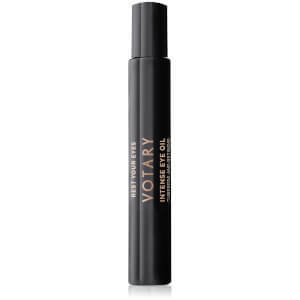 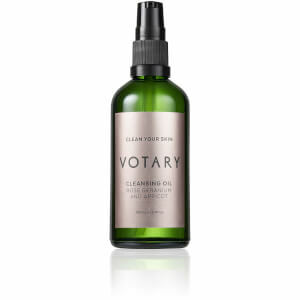 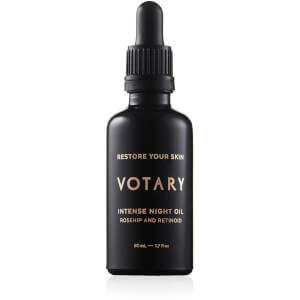 Created by British make-up artist Arabella Preston, Votary’s luxurious skincare products harness the natural power of plant oils to offer a British-made, vegan-friendly product to penetrate the skin, nourishing and hydrating from the inside out. 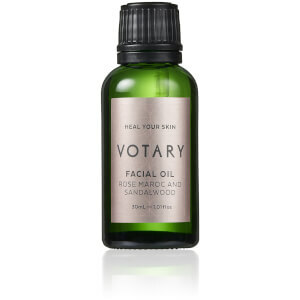 Due to the absorbent nature of Votary products Arabella ensures each product can be used as the perfect base for make-up and is adored by buyers, beauty editors and bloggers alike. 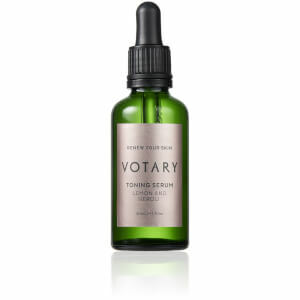 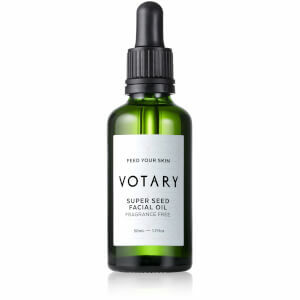 At Votary they believe in putting on to your skin things you’d be happy for your body to absorb, therefore the effective and powerful formulations are personally blended by the brands founder to ensure they remain of the highest quality and are formulated for all skin types. 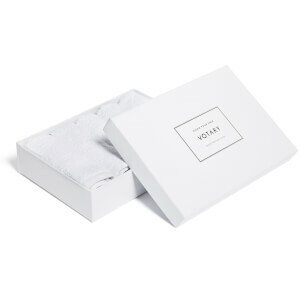 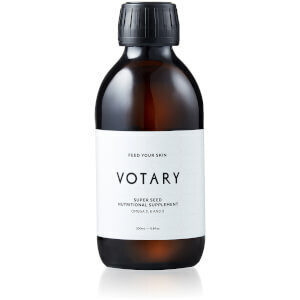 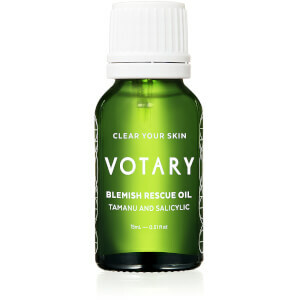 For the best in naturally powerful skincare, shop Votary at Coggles today with free UK delivery available.